Sir Isaiah Berlin, as he eventually became, was the leading British intellectual historian of his time. He was born in 1909 in Riga, on the western edge of the Russian Empire. To avoid the Revolution, his family moved to Britain, where the young Berlin pursued a brilliant academic career in philosophy, becoming a Fellow of All Souls College in Oxford in 1932. His many later achievements included the founding of Wolfson College, also in Oxford. As a public intellectual, he was famous as a spell-binding lecturer, much in demand for talks and broadcasts. Feeling somewhat constrained by Oxford philosophy, Berlin turned increasingly to the history of ideas. No such subject was recognized in mid-twentieth-century Britain, though it was represented in the United States by Arthur O. Lovejoy, author (among much else) of The Great Chain of Being (1933). By the time of Berlin’s death in 1998, the ‘Cambridge school’ of intellectual history, based less on discrete concepts than on the historical study of languages and vocabularies, was well established, thanks to Quentin Skinner and John Pocock. But for some decades Berlin had the field virtually to himself. Though Berlin’s interests were many and various, he is associated especially with the Enlightenment. And here some oddities occur, which Laurence Brockliss and I sought to explore in a conference held at Wolfson in 2014 and in the resulting book, Isaiah Berlin and the Enlightenment (2016). 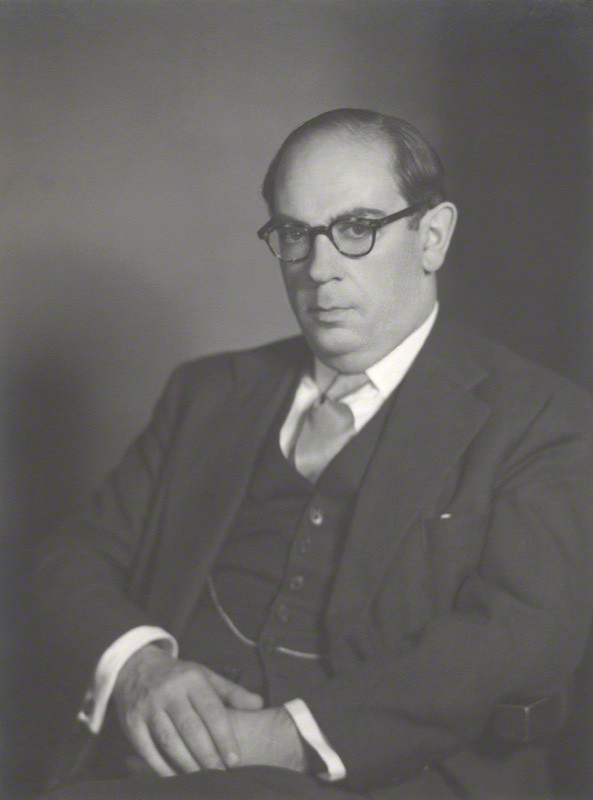 Sir Isaiah Berlin, by Walter Stoneman (1957), National Portrait Gallery, London. Berlin came to the Enlightenment via Karl Marx. In 1933 he was commissioned to write a small book on Marx for a general audience. It appeared in 1939 as Karl Marx: His Life and Environment. Berlin read not only Marx’s voluminous writings but also the authors who had influenced him, including the philosophes of the French Enlightenment. In exploring their work, Berlin, who knew Russian perfectly, was guided by the work of the Russian Marxist Georgi Plekhanov. Plekhanov’s writings directed him to the radical materialists Helvétius and d’Holbach. They were convinced that human beings came into the world with minds like blank slates (as Locke had argued), owed all their knowledge to external sensations and influences, and could therefore be shaped through education and guided towards perfection. In all Berlin’s subsequent references to the Enlightenment, this utopian doctrine reappears. The Enlightenment stands for the hope of reshaping the world through rational education and leading humanity towards a perfect society. Naturally Berlin regarded such hopes with scepticism. While respecting the humane intentions of the philosophes, he thought that their programme would involve unacceptable coercion and would risk ironing out the rich diversity of human life into boring uniformity. Above all, it was sure to founder on what Kant, in a phrase Berlin loved to quote, called ‘the crooked timber of humanity’. Human beings were too quirky, too awkward, too cussed to fit into any utopian scheme – and that was fortunate, considering how the utopian hopes invested in the Soviet Union had turned out. Berlin’s opposition to utopian schemes made him one of the great liberal intellectuals who were much needed during the Cold War period. He has an American counterpart in the New York critic Lionel Trilling, whose novel The Middle of the Journey (1948) culminates in a fine statement of liberal values. But was Berlin fair to the Enlightenment? He foregrounds thinkers who now seem minor and relatively uninteresting. He never gives extended discussion to the far more complex, more sceptical, and more talented writers Voltaire and Diderot. More curiously still, when the New American Library commissioned him in the 1950s to compile an anthology of philosophical texts, The Age of Enlightenment (1956; re-issued in 1979 by Oxford University Press), most space is given to British writers – Locke, Hume, and Berkeley; of the French, only Voltaire features, and that briefly; and we find a very incongruous writer, Johann Georg Hamann. 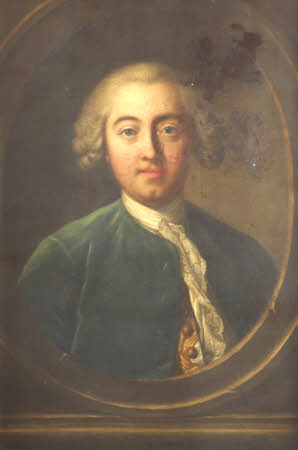 Johann Georg Hamann. Image Wikimedia Commons. 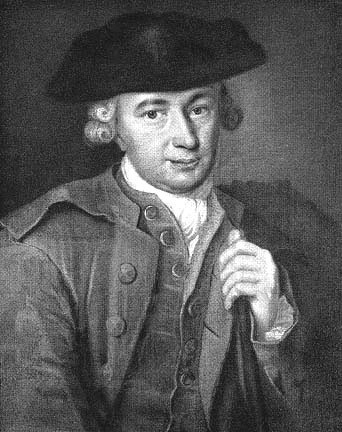 Hamann (1730-1788), a fellow-townsman and acquaintance of Kant and other Enlightenment luminaries, was a devout if unorthodox Christian who wrote in a perplexingly opaque style. He dwells on the inadequacy of reason, the limitations of language, the need for a constant dialogue with God who himself speaks in riddles. He represents the antithesis to the utopian optimism that Berlin ascribed to the Enlightenment. Hamann became a central figure in what Berlin called ‘the Counter-Enlightenment’. This term referred to the late-eighteenth-century reaction against Enlightenment universalism in favour of the unique particular. It rejected reason in favour of emotion, ‘progress’ in favour of pessimism; instead of affirming humanity’s basic goodness, it warned darkly of original sin. Berlin did not share these beliefs. But, by his own account, he found the Counter-Enlightenment a salutary reminder of the insufficiency of Enlightenment values. One of Berlin’s favourite ideas was that humanity had to choose or compromise between incompatible goods. Enlightenment, reason, and liberty were excellent; but to embrace them you had to relinquish other values which were also good. Neither Berlin’s conception of the Enlightenment, nor that of the Counter-Enlightenment, would be generally accepted now. But the tension he found between them illustrates an undeniable moral dilemma in human life. 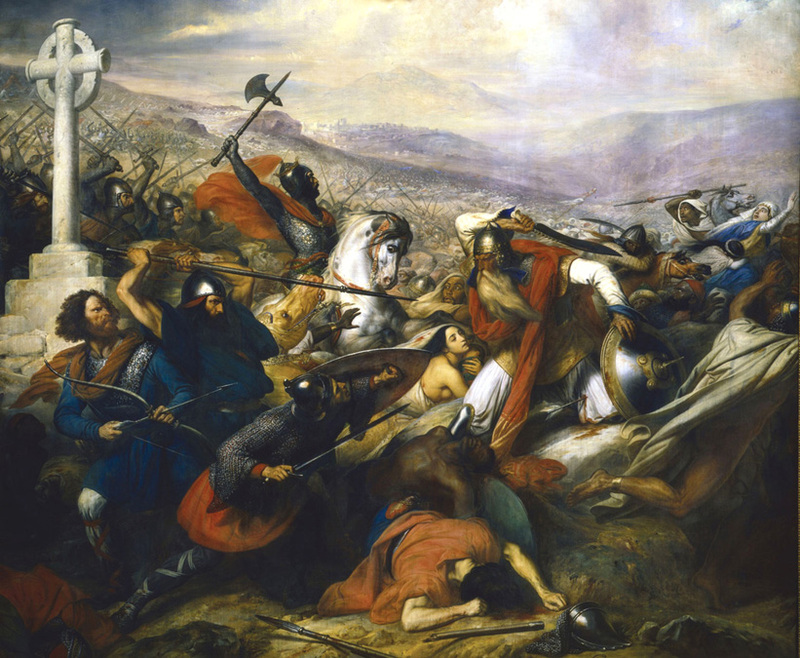 And his expression of this dilemma may well be found memorable and challenging, long after his conception of intellectual history has retreated into the past. Helvétius is remembered today, three hundred years after his birth, mainly for two controversial treatises: De l’esprit (1758) and De l’homme (1773). The furore surrounding the publication of De l’esprit was particularly intense, and the ensuing affaire soon reached the status of being one of the great literary scandals of the age. De l’homme added more fuel to the flames. Voltaire’s connection with Helvétius predates this notorious affaire and can be traced back to 1738. The fourth of the Discours en vers sur l’homme is dedicated to ‘M. H***’,  and it is clear from their first exchange of letters between July 1738 and August 1740 that Voltaire was immediately impressed with the young Helvétius. On Helvétius’s appointment as fermier-général in 1738 he composed a poem in his honour, the Epître à Monsieur Helvétius. He sent his ‘cher élève des muses, d’Archimede et de Plutus’ a copy of the Eléments de la philosophie de Newton, and invited him to Cirey (D1560, D1581): ‘Nous avons ici un fermier général qui me paraît avoir la passion des belles-lettres’ (D1570). 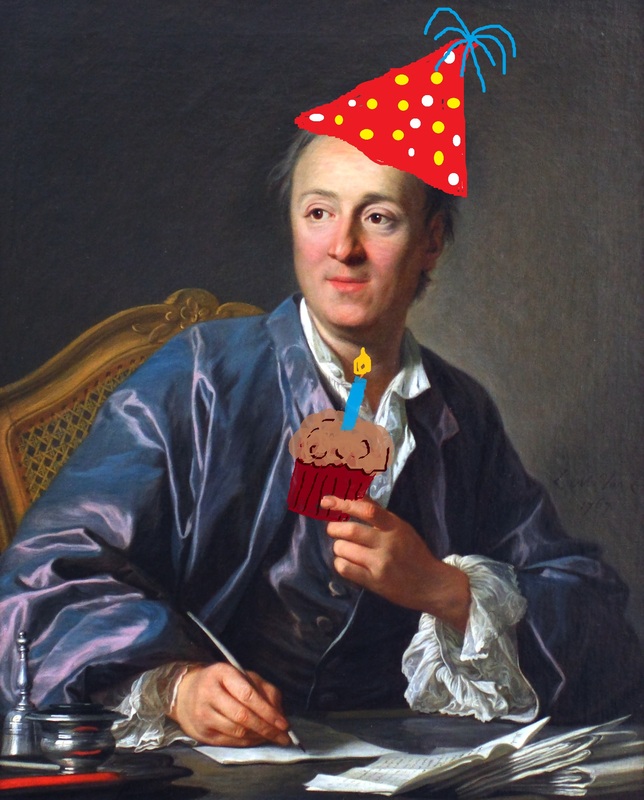 The aspiring poet sent Voltaire two poems, the Epître sur l’amour de l’étude and Sur l’orgueil et la paresse de l’esprit, on which Voltaire offered advice in the Remarques sur deux épîtres d’Helvétius and in the Conseils à Helvétius sur la composition et sur le choix du sujet d’une épître morale. Voltaire’s letter of 14 August 1741 (D2529) marks the end of a remarkable three-year sequence of letters in which he had acted as Helvétius’s ‘directeur pour ce royaume des belles-lettres’ (D1673). Their correspondence would then lapse for seventeen years, not resuming until 1758, the year of De l’esprit. 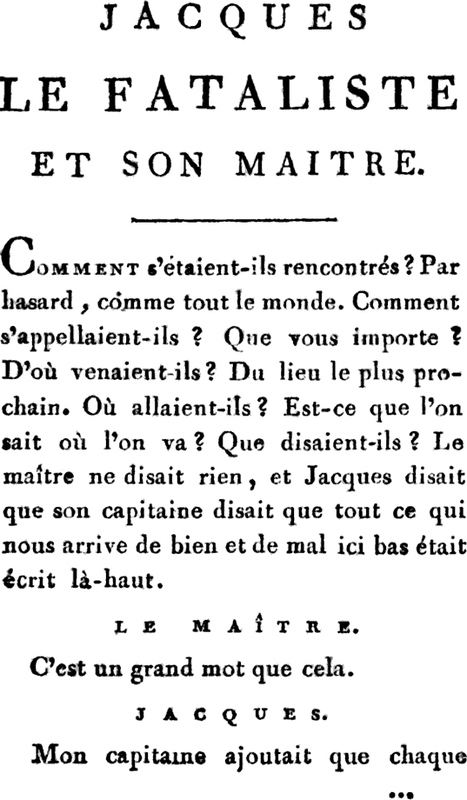 Voltaire’s disapproval of De l’esprit can be seen in ‘Du mot quisquis de Ramus, ou de La Ramée’ in the Questions sur l’Encyclopédie,  and he resented the fact that Helvétius had never discussed the treatise with him. However, the warmth of his affection, never fully reciprocated, would survive their differences. 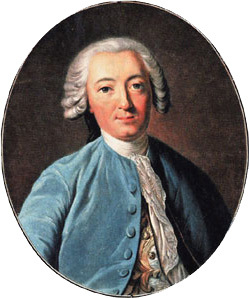 In 1760 and 1761 he pressed the case for Helvétius’s election to the Academy (D9047, D9600), telling Helvétius that he was ‘mon confrère dans le petit nombre des élus qui marchent sur le serpent et sur le basilic’ (D9777). Their friendship had already started to cool in 1741, and in the 1760s the ideological distance widened as Helvétius gravitated towards d’Holbach and the materialists. By 1767 Voltaire had ceased to see Helvétius as his disciple, but the soft spot he had for the man he once called ‘l’espérance et le modèle des philosophes et des poètes’ (D2096) would endure: ‘Je n’aimais point du tout son livre, mais j’aimais sa personne’ (D17572). The masonic lodge to which Voltaire was admitted on 7 April 1778 was Helvétius’s lodge, and it was Helvétius’s masonic apron that he wore for the ceremony of induction before the bust of his ‘ami charmant’ (D2147). While writing this it was with great sorrow that I learned of the death of Alan Dainard on 19 December 2014. An eminent member of the French Department at the University of Toronto, Alan was one of the founder members of the editorial team lead by David Smith of the Correspondance générale d’Helvétius, the first volume of which appeared in 1981 under the joint imprint of the University of Toronto Press and the Voltaire Foundation. He was also the General Editor of the Correspondance de Madame de Graffigny to which he dedicated most of his scholarly life. 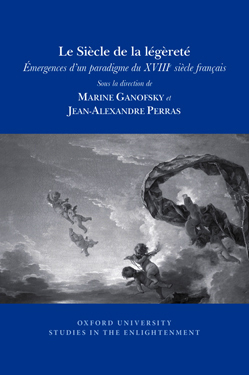 The fifteenth and last volume of this edition is due for publication by the Voltaire Foundation in 2015. Alan will leave a gap in our ranks not easily filled.